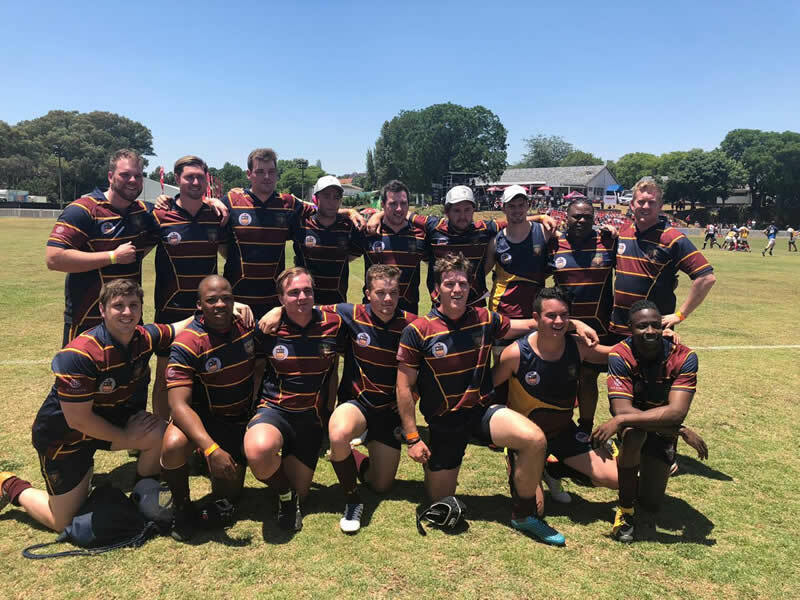 On the 9th and 10th of November the Old Johannian rugby side participated in the annual Old Boys Tens tournament hosted at the Pirates Rugby Club in Johannesburg. 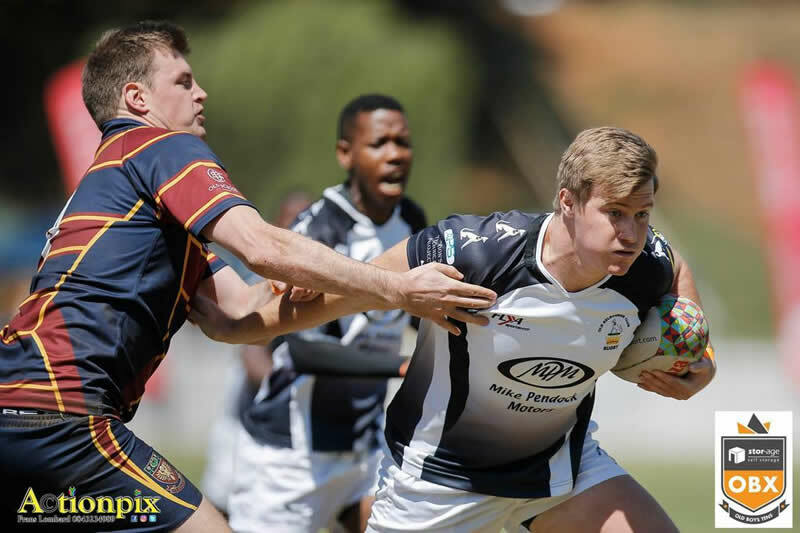 This year the OJ side was drawn in a very competitive group with Middleburg, who are the reigning champs of this tournament four years in a row, KES, Selborne College and Sterling Boys High. 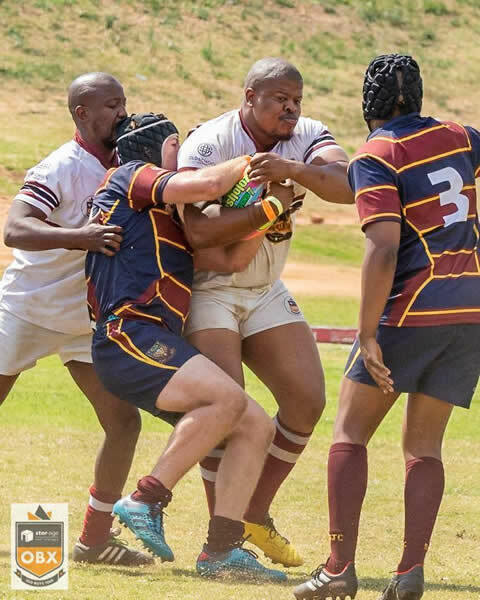 On Friday afternoon in the OJs first fixture, we met Middleburg. Although a very physical and close game, the OJs went down 24-7. That evening in the OJs second fixture, they met Sterling. This again was a very close game but unfortunately the OJs went down 17-7. On Saturday morning, the OJs met Selborne College in our first fixture of day two. After dominating for the most part of the game, unfortunately and frustratingly the OJ side went down 9-8. In the last fixture of the OJ’s pool games we had a rerun of the Gaudy Day fixture against our neighbours, KES, or as the commentators put it, “The Hillbrow Derby”. The game kicked off and the OJs were hoping that they could get one back after the poor result at Gaudy Day. At half time the score was 7-7. Unfortunately, after a hard battle on the field KES walked away with the win beating the OJ side 17-7 in the end. 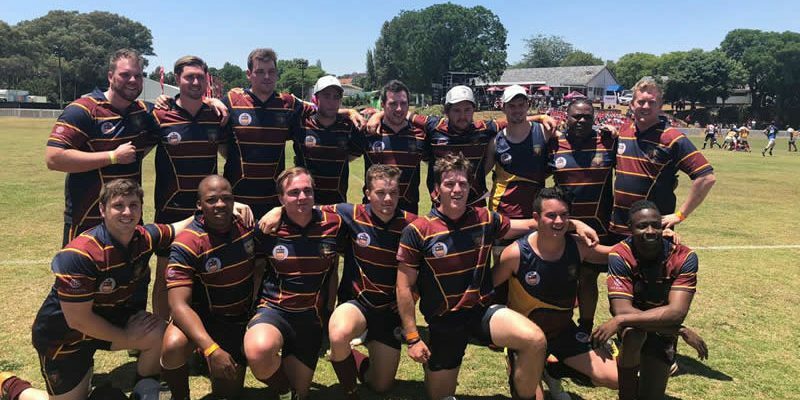 As a result of the OJs team’s scores they had been drawn in the Spoon Cup semi-final against General Smuts from the Vaal. The OJ side dominated the match winning 21-0 and going through to the final of the Spoon Cup. The OJs side met Michaelhouse in the final and were hoping to carrying on the tread of the 1st team win at Michaelhouse. It was a great start to the match as the OJs scored and went up 7-0 from the kick off. With great defense and a will not to let Michaelhouse score, the OJ side went on to win the Spoon Cup final 12-0. The OJ team would like to thank everyone that came out and supported them and we hope to see more participation and support at next year’s tournament. 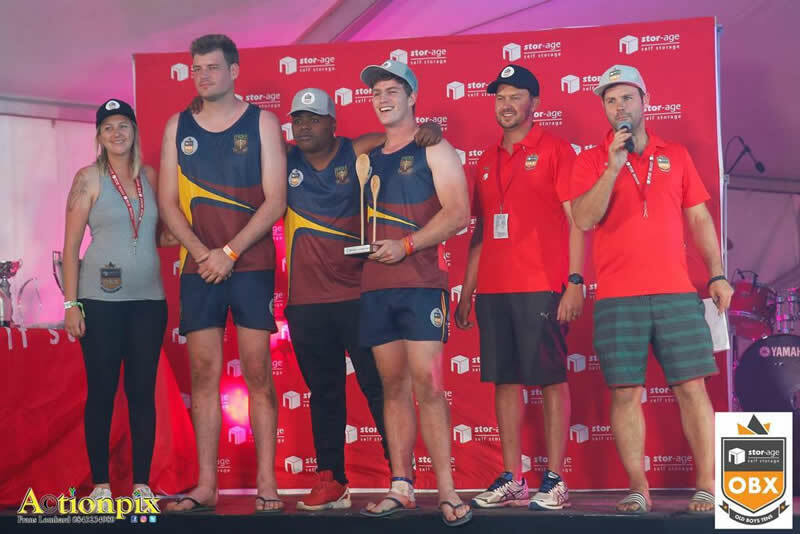 Gordon Staines (Hill 2007), Conor Woodward (Clayton 2016), Nicholas Hale (Hodgson 2010), Eduan Roelofse (Fleming 2007), James Eckersley (Hill 2013), Conor Johnstone (Clayton 2013), Manyano Madiba (Hodgson 2009), Richard Stevens (Thomson 2007). Gareth Heidt (Alston 2008), Mota Mota (Hodgson 2009), Alastair Marquis (Clayton 2014), Duncan Stead (Thomson 2014), Richard Louis (Hill 2015), Sean Pascoe (Hill 2014).